A 23-year-old woman was arrested at the Thoothukudi Airport on Monday after she shouted anti-BJP slogans at Tamil Nadu BJP President Tamilisai Soundararajan. Soundararajan was her co-passenger in the flight from Chennai to Thoothukudi (Tuticorin), reports CNN-News18. The woman, later identified as a research scholar and writer Sofia Lois, apparently shouted “fascist BJP government down, down” at Soundararajan at the conveyor belt when both of them were waiting for their luggage. 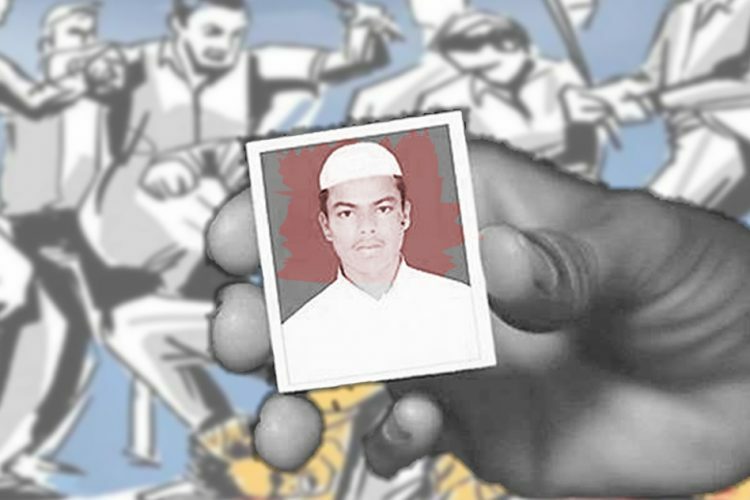 The accused has been charged with causing public nuisance and a breach of public peace and booked under 2 sections of the IPC and the Tamil Nadu City Police Act, 1888. She was remanded to 15 days judicial custody but later granted bail on Tuesday morning, states The News Minute. Incidentally, Sofia, a Physics scholar at a Canadian University, had been actively vocal in the Anti-Sterlite protests and against the controversial Chennai-Salem eight-lane highway project. 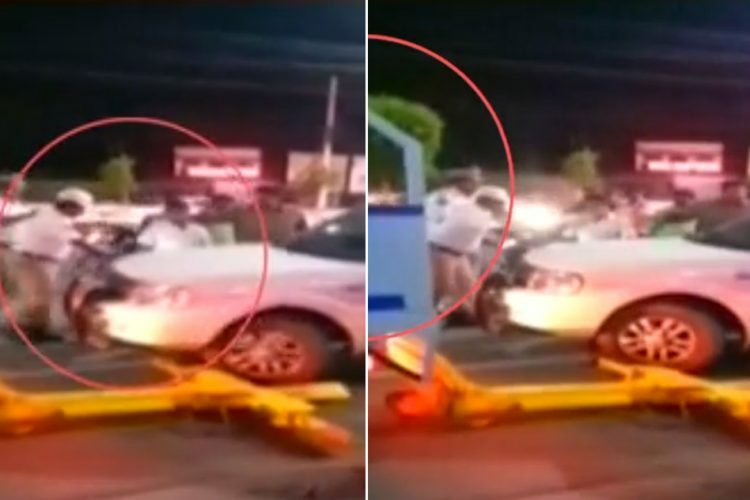 An ANI video of the incident has been circulating which shows a visibly angry Soundararajan speaking about this incident and asking if this is meant by “freedom of expression”, reports India Today. Sofia was travelling to her home in Thoothukudi for vacation, accompanied by her parents. Incidentally, during the flight, Sofia had posted a tweet about her chance encounter with Soundararajan on the flight, expressing her wish to raise the slogan. Her Twitter account was later removed. 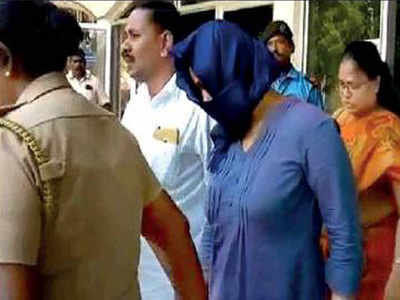 According to Deccan Chronicle reports, BJP spokesperson Narayana Tirupathi who claimed to have witnessed the entire incident during the flight has alleged that Sofia had raised the slogan for the first time when she spotted Soundararajan in the flight. Assumingly, the Tamil Nadu BJP President had maintained her calm then. 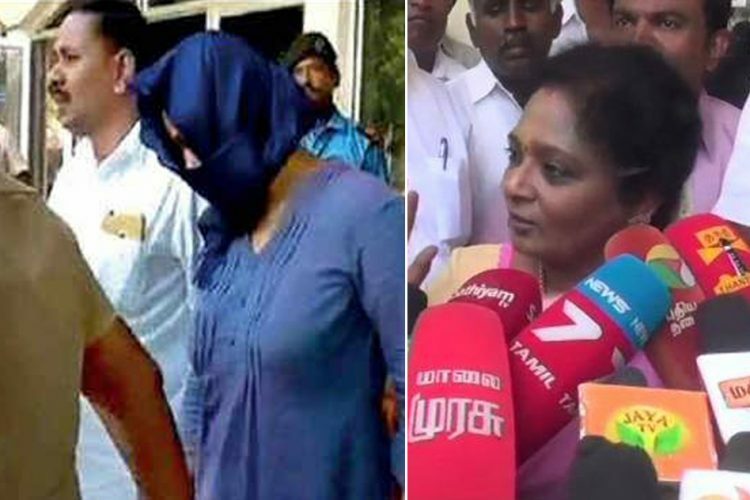 However, after getting down at Thoothukudi airport at around 12 noon, Soundararajan questioned Sofia about the decency of her behaviour, which the latter justified citing her freedom of speech. This infuriated Soundararajan and the two entered into a heated argument, following which other BJP workers who had gathered there confronted Sofia demanding an apology. 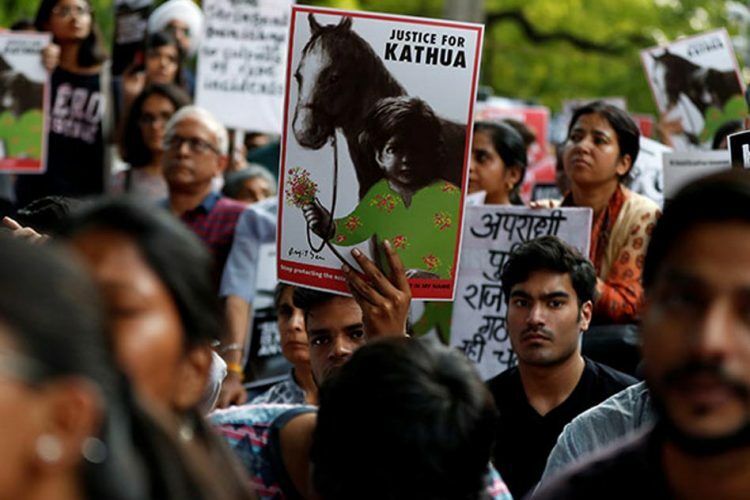 Later the BJP chief filed a police complaint based on which Sofia was arrested. Tamilisai Soundararajan, however, has alleged, “It didn’t seem to me like she was an ordinary passenger. I think it was a situation where my life was in danger. The way she stood up, raised her hand and raised slogans…I suspect there must be some organisation behind her”, reports India Today. She added that the word ‘fascist’ cannot be used by an innocent person. “No innocent girl will use that word. I questioned her. She replied that she has the right to freedom of expression. She shouted that slogan and used the word ‘fascist’, raising her fist and all. I thought I shouldn’t ignore a terrorist, so I filed a petition,” Soundararajan justified her complaint to The Indian Express. Sofia’s father AA Samy had defended her actions saying that she had raised the slogan only once in the flight, but later the BJP workers including Soundararajan had rounded her up in the baggage area. He added that raising an anti-government slogan was entirely her fundamental freedom of expression. “She did not use any derogatory remarks against Soundarrajan”, India Today quoted him saying. 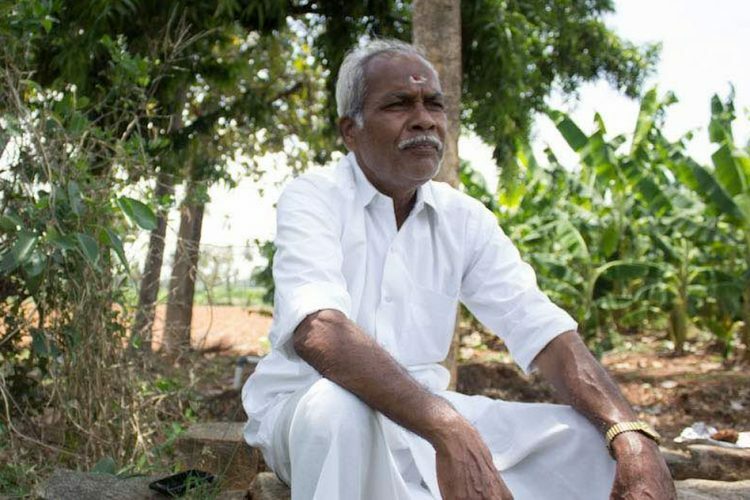 He has lodged a complaint against Tamilisai Soundararajan for threatening his family but no action has been reported on it so far. Condemning the arrest of Sofia, DMK Chief MK Stalin tweeted, “This action of the Tamil Nadu government is anti-democratic and is highly condemnable! Sophia should be immediately released. You will have to arrest lakhs of people who raise slogans like this. I will also raise the slogan. “BJP fascist govt down down”. Sofia was also backed by the Twitterati with the hashtag #ReleaseSophia trending on Twitter on Monday, a DNA India report states. Many users have brought up a famous April 18 tweet by PM Modi where he has considered criticism an essential part of a functional democracy. The users had demanded her immediate release. 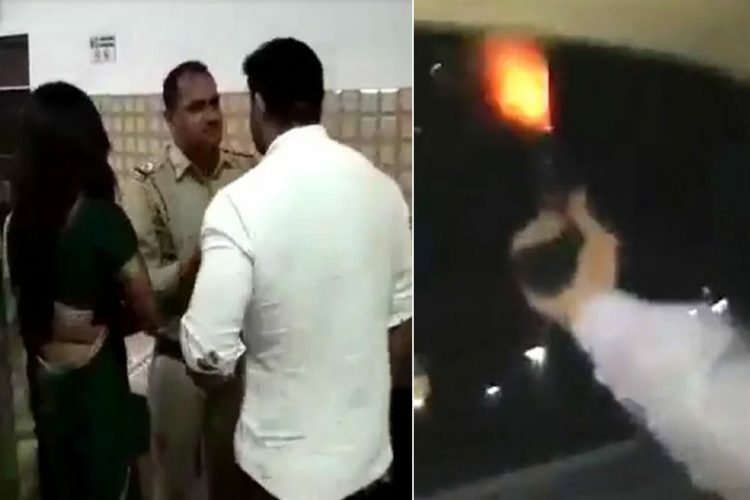 Recently SC echoed “Dissent is safety valve of Democracy” & in Tamil Nadu, a student named Sophia gets arrested for raising slogan “Fascist BJP down… down…” at TN BJP President & Thoothukudi court orders 15 days judicial custody for her.